This in an inspiring small-business customer story. Meet Trevor Cressey, an entrepreneur who manages Premier Water Removal; a service that provides emergency water removal and flood restoration to homes and businesses across Seattle and greater Washington State. Trevor didn’t take the “traditional path” after graduating High School. After a brief conversation with his sister about where he was headed in life, she told him about The Dream Center in Los Angeles, CA. The Dream Center is an amazing place of love, caring and compassion for our fellow humans. Trevor dove right in after relocating from Spokane Washington to Los Angeles. And he thrived at The Dream Center. He was able to thrive there because of what Healthcare (our specialty) is truly about; helping your fellow man. Trevor learned to help his fellow man, without the expectation of receiving anything in return. However, he did receive something in return. By giving selflessly, Trevor made new life-long friends, he met his business partner at the center and he even met his wife at the center! Returning home, he started his journey and opened Premier Water Removal. He started with 5 employees and doing about $500k in sales each year. From there, he grew his business to what it is today – a 25 person strong small business aiming to reach the $3M mark in sales. Trevor accelerated his growth by leveraging Office 365. By keeping him, and his team informed, the customer experience became seamless. As one technician completed one part of a job, the next technician was immediately notified AND informed as to what was done. Communication isn’t just for the Water Restoration business; all of today’s small business needs to be agile and communicative. As providers of IT Support for Healthcare, we know that information doesn’t just appear in the front office when a doctor is done with a patient. Additionally, many doctors are still adjusting from the barrage of technical upgrades that have been required of them by the US government since 2013. 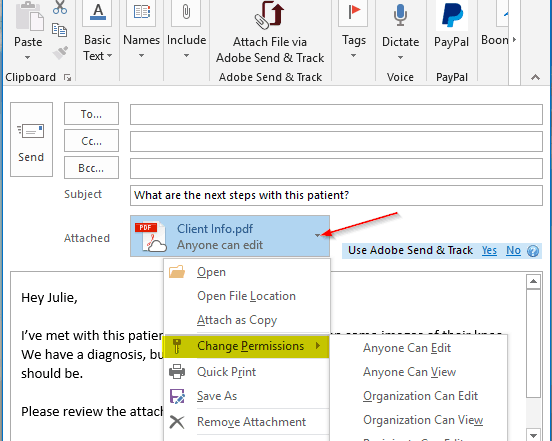 Even if you are adding a new Electronic Health Records system (EHR) right now, implementing Office 365 will smooth out communications and actually assist with the EHR deployment! For example, as your team members each learn the new system, they can share the tips and tricks they’re learning with each other. This will actually promote the adoption of the EHR by your team simply by creating a “group acceptance culture” surrounding the new software. Office 365 is more than just communication though, it’s an ecosystem packed with tools for Healthcare. In fact, it’s packed with tools for ANY Small Business as the system is Industry Agnostic! 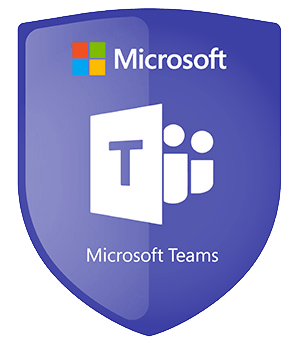 What’s important is you choose the right team to configure and deploy your Office 365 for your industry and even more specifically, your individual business. That’s where Matchless IT comes in. Now that I’ve covered Office 365 a little more, let’s get back to Trevor’s story and wrap that up. Trevor learned compassion at the Dream Center in Los Angeles and is now on a mission to “pay it forward” to his employees and customers—with help from Office 365. Matchless IT can help you do the same. Contact us to find out how.